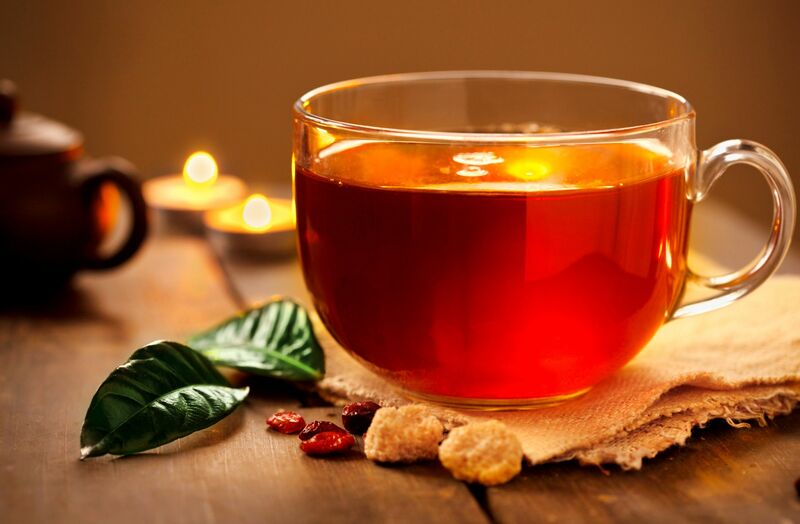 When you drink tea, it rejuvenates you and gives you all the energy that you need to continue with your work. Whenever you feel the need to boost your energy, you simply grab your cup of tea and spend some time with yourself to get motivation to finish your unfinished tasks. 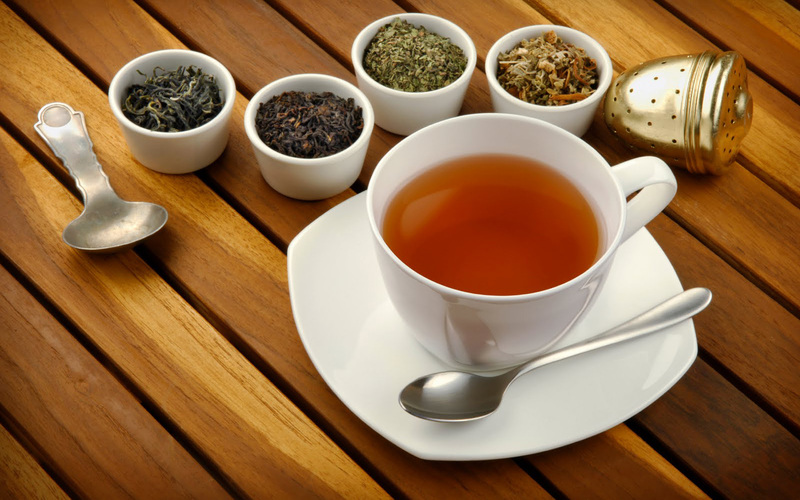 Dreaming of drinking tea means spiritual enlightenment. You are looking forward to build a stronger connection with yourself, if you dream of sipping on hot tea. 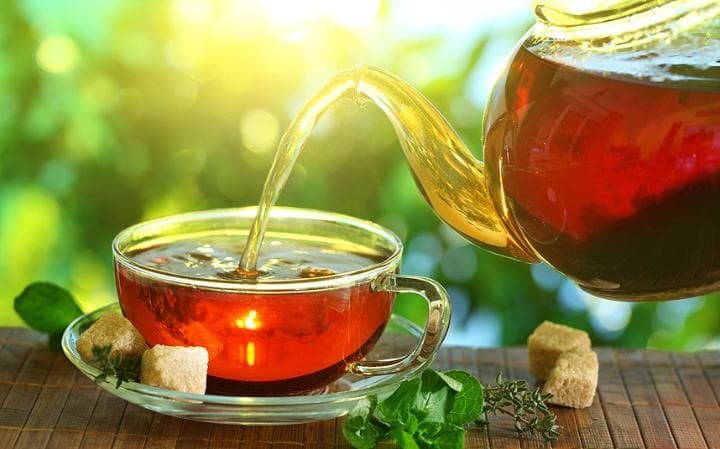 If you feel rejuvenated or all freshened up in your dream, after drinking tea, it means that you are going to have a stronger mental stability in your life. 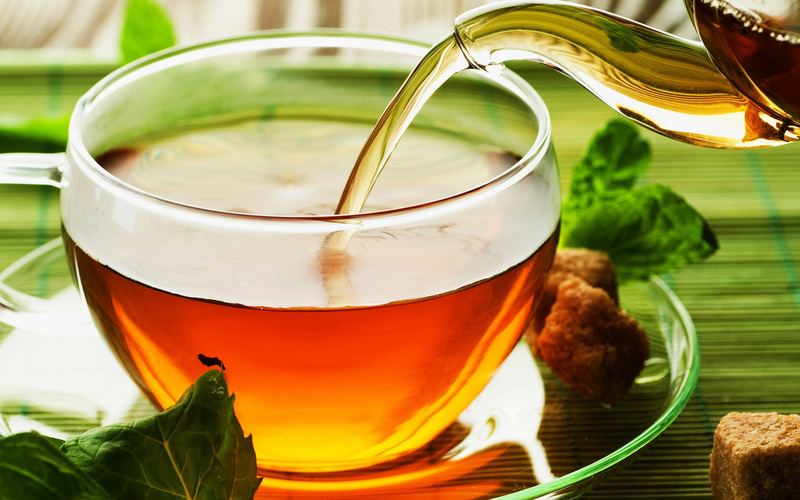 Dreaming of drinking tea with friends is a signal to take a break from your hectic schedule. It is okay to work hard to earn money, but money is not the only thing that you need in your life. you've got to meet your friends and socialize to get the best out of your life. Dreaming of drinking tea with your enemies indicates peace. 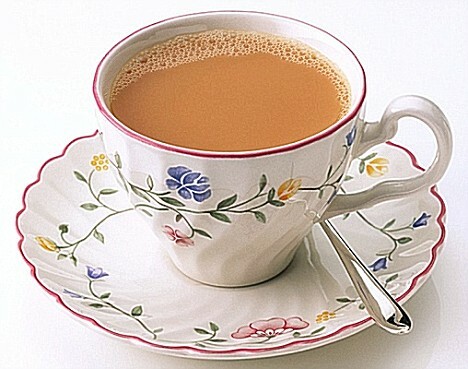 People drink tea with those on whom they trust or begin trusting. If the tea is poisoned, you should be very alert and make plans to defend yourself in your waking life. 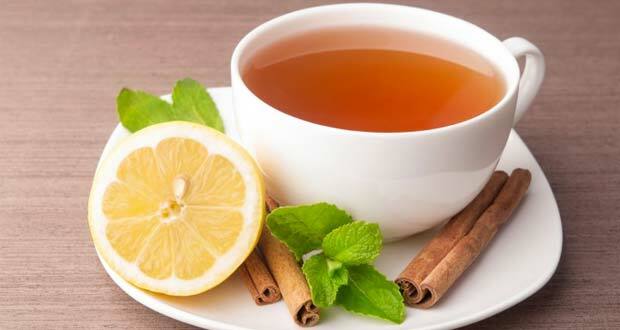 The moment you sip hot tea, you feel satisfied and all of your stress is relieved. 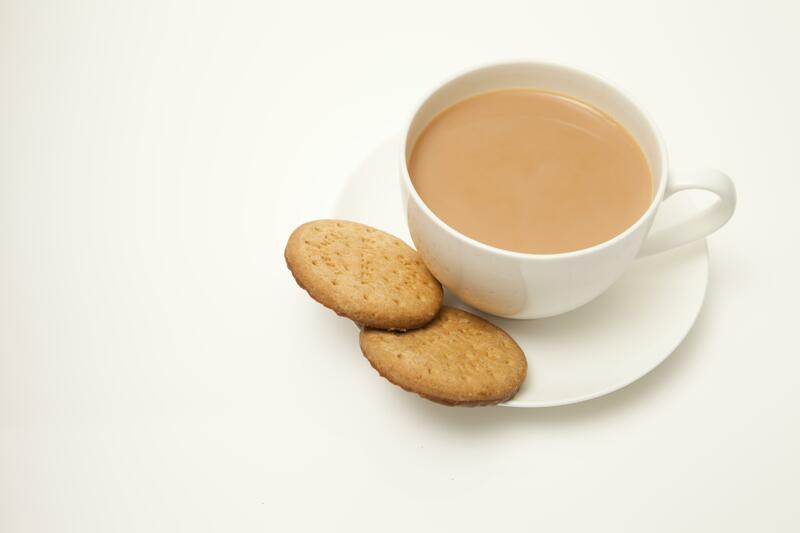 Dreaming of drinking hot ginger tea indicates happiness and good fortune. 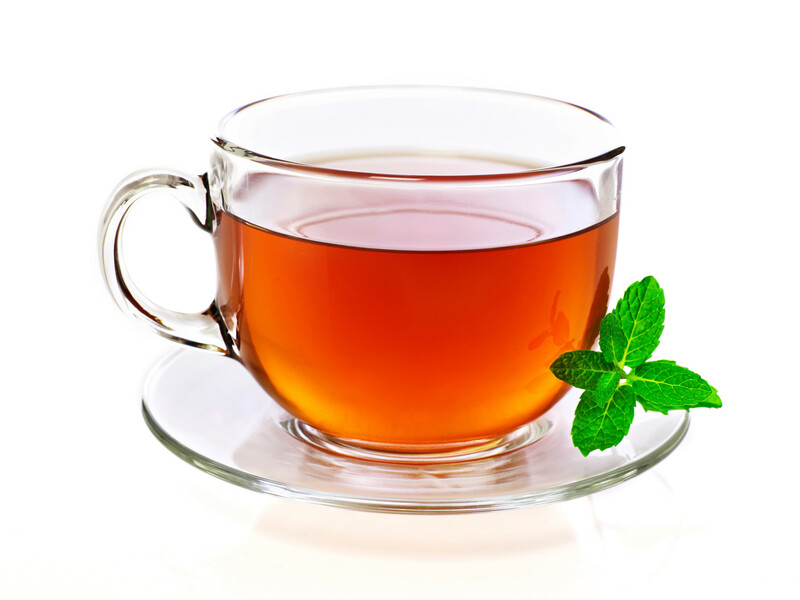 Dreaming of drinking green tea means internal cleansing. You are internally a very beautiful person or you are trying to change yourself for good and the others have already started noticing the good in you! 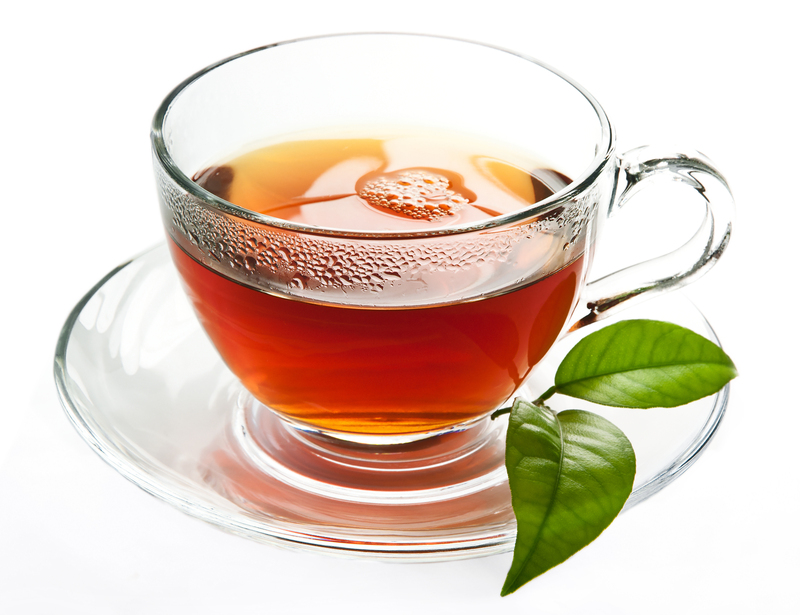 Dreaming of hurting your tongue by drinking hot tea means that you are unable to judge people in your waking life. 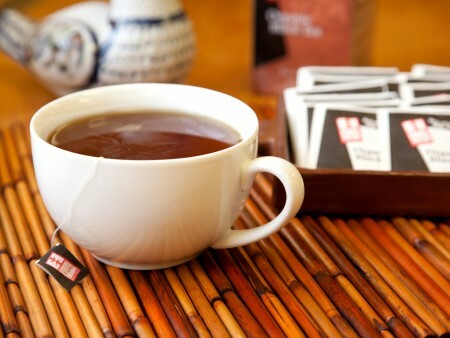 Sipping on tea alone - You are going to be spiritually strong in your life, if you get such a dream. 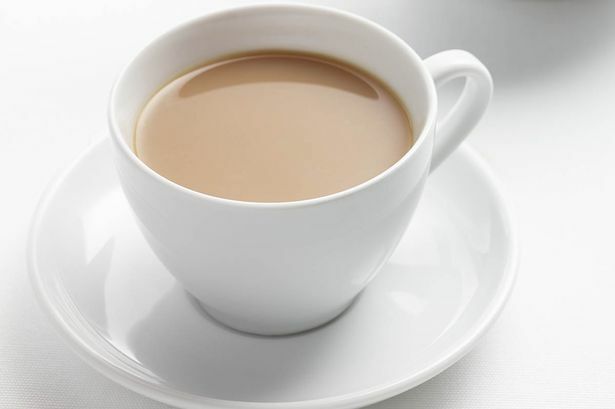 Sipping on tea with strangers - You are going to increase your social circle, if you get such a dream. 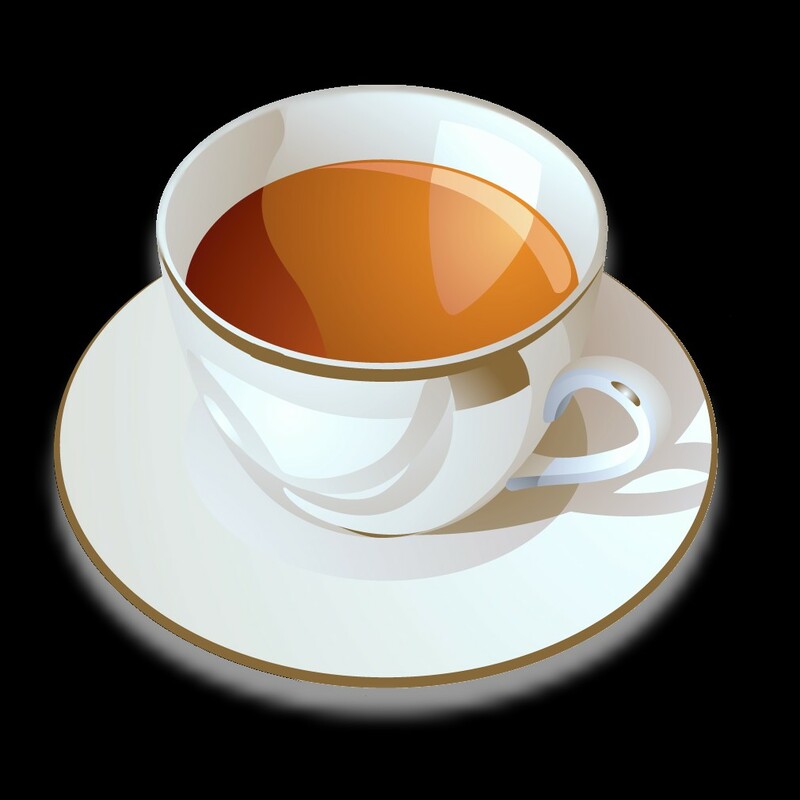 Spilling tea - You are going to be frustrated in your life, if you get such a dream. This suggests that the dreamer could be more resolute in his opinions and more decisive in his manner.